We all want a perfect skin, like a newborn baby skin. But, it seems like it's impossible due to our busy activities, we are more likely to wear makeup instead of taking care of our skin. Well, at least that happened to me. I usually don't wear makeup in my daily life, but if I have to do photo shoot or if there's special event/ occasion, I do have to wear makeup, sometimes the heavy one. So, last week I got this lovely invitation from Vietura Bali to experience their best face treatment and enjoy their special high tea time at Le Bar. Vietura is the first Aesthetic and Wellness services at Five Star plus Diamond Hotel in Bali. This beautiful spa located at Sofitel Bali Nusa Dua Beach Resort, the world luxury hotel beach front resort a blend of French Elegance with authentic Balinese charm. I have sensitive skin, so of course I'm always afraid of trying something new. Fortunately, Vietura is safe for sensitive skin, so nothing to worry about (just in case, if your skin is very sensitive, you should consult to doctor first). Anyway, the treatment that they offered is Facial Skin Spa and Diamond Peel. Yes, it's diamond everyone! 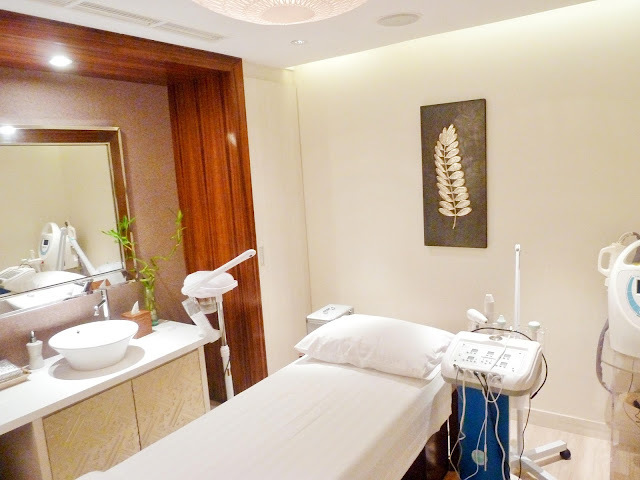 I was so excited because diamond peel treatment is so famous for their benefits of reviving collagen growth and improve (smooth) skin conditions. and also welcomed by friendly receptionist at the front desk. I was asked to fill some questions in a form about my skin type, whether I have any allergy and some basic information. One good thing about Vietura is their team! The team who will perform and guide us through every step and procedure are the nurses who is highly-trained and experienced team of experts, not just an ordinary therapist. So, here in Vietura, it's a medical and safe procedure. After confirm our appointment, me and my auntie go to do some consultation with Ms. Jenny before we begin our treatment. She suggest us to check our skin conditions to make sure we got the right treatment with our skin conditions. Basically, my problems is always with my pore and blackhead :(. Thank God, my skin age is still the same with my age. 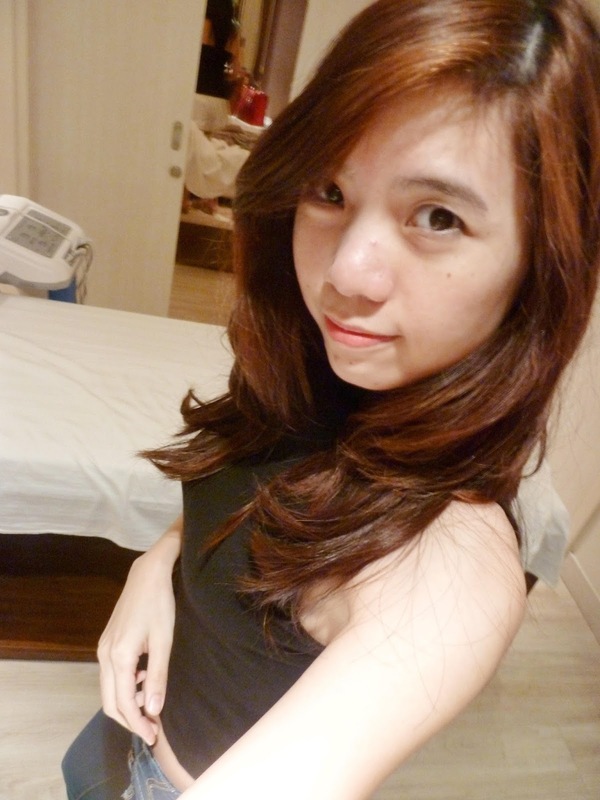 I had acne at that time because of my period hormones, and besides of that nothing to concern fortunately. After got checked for the skin conditions, we were welcome to Vietura lounge to enjoy tea while waiting for their preparation. Less than 5 mins, they called us, and here we are at our spa (couple room). 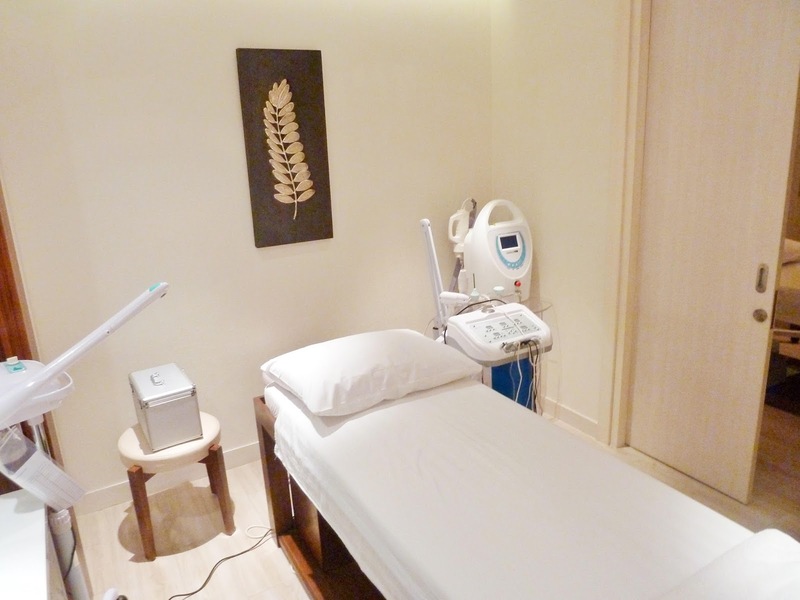 The treatment room is so clean, minimalist and cozy. I was asked to change my clothes into Vietura Kimono, and then relax in the comfortable bed. The first thing they do, of course cleaning up my whole face and neck. After cleaning my makeup, they indulge me with this microdermabrasion treatment with diamond tipped wands to treat skin imperfections, minor acne scars and pigmentation, and revive collagen growth. Without any downtime, I would feel my skin getting smoother and blemish free. You can see the process from the short video above, taken from my snapchat. 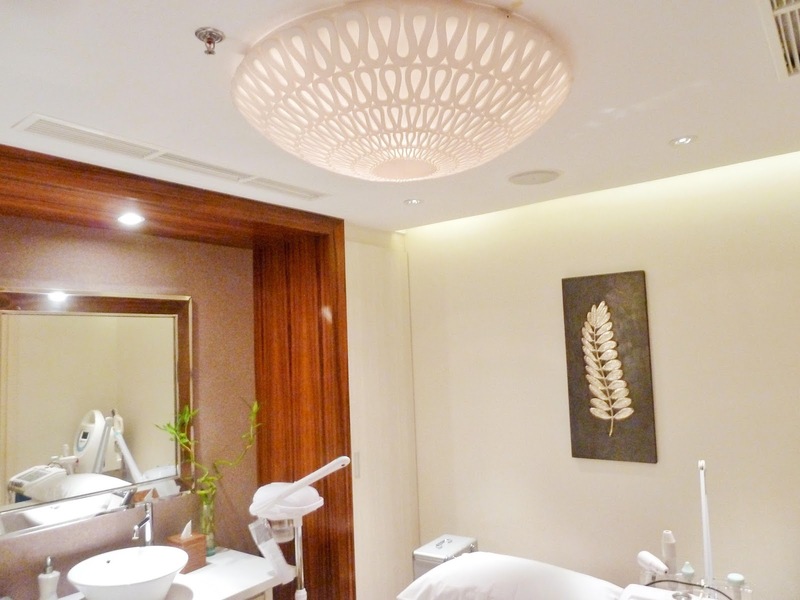 This gentle facial treatment aims to cleanse, exfoliate and hydrate skin. The result is a complexion that is refreshed, rejunevated and glowing. After facial skin spa, the next process is deep cleansing with light massage. They peel off my dead outer layer of skin, exposing new skin underneath. I can feel my skin is getting silky to touch. Before removing the black head, they use steam so it will reduce the pain. I have to admit it's a bit hurt, because my black head was already too deep. I was so shocked when the nurse show me my blackhead (you don't want to know the details). I'm so satisfied with the results, until today my skin is still clean. After removing the blackhead, it's time to get oxygen facial blast for refreshing and pore minimizer (yes, please!) This revitalizing treatment breathes new life into your skin with vitamins, minerals and bursts of pure oxygen to make your skin plumper, firmer and brighter. The last step is the treatment mask. I got the whitening mask, they also have collagen mask, you can choose what you want, or ask them what's best for your skin type. I have to wait about 10-15 mins and then done! Quickly I took a selfie to capture this moment after the treatment. You can see my skin is getting better, it feels surreal to have this skin without makeup. You can delay the ageing process and rediscover your youthful skin. Thank you so much Vietura Bali for this unforgettable and amazing experience! I feel so fresh with my skin, and confident with my bare face! It only took approx. 1.5 hours to finish this treatment. So, what are you waiting for? Go make your appointment now, girls! This is amazing look. Love it darling! Simply stunning!